Tales of Vesperia Definitive Edition coming out this winter! Bandai Namco recently revealed Tales of Vesperia Definitive Edition at E3 2018. Originally released on Xbox 360 in 2008, Tales of Vesperia caught on a huge audience, introducing many new fans to the Tales series while gaining high marks from series vets alike. Following the success of Tales of Symphonia (GameCube) and Tales of the Abyss (PlayStation 2), Vesperia took the series to new heights. Tales of Vesperia debuted the series in HD. Furthermore, Vesperia also introduced the series to fans on an Xbox console. 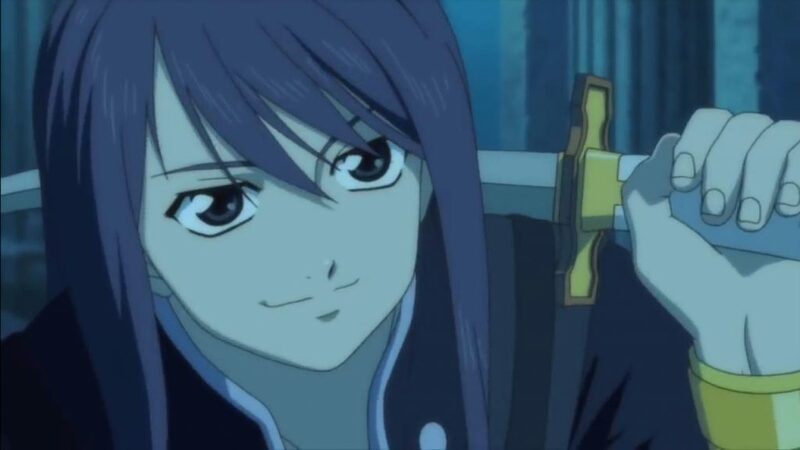 What makes Tales of Vesperia special is its protagonist, Yuri Lowell. In an era permeated with milquetoast protagonists or generic leads, Yuri wasn’t afraid to break the rules. A major theme of the game is his rebellion to follow the law and take matters into his own hands. He’s a smooth-talker, street smart, but also a caring man. Not perfect, and sometimes just rude. But Yuri’s popularity in the Tales series is unquestionably high, having reached Hall of Fame status in Japan. Vesperia itself follows the conventions of the Tales series while evolving on it in several ways. Its beautiful HD graphics give it a new shine. The polish looks pretty when bringing the animation to life, giving it a bit of much-needed gloss for those who remember Tales of the Abyss. Moreover, the memorable cast includes characters like the sweet Estelle, the cunning Raven, the dog mascot Repede, and the smart-mouthed Rita. Rita was known not only for her honest personality and horrible temper, but also for – along with Yuri – being outright busted in battle with her Tidal Wave combos. Tales of Vesperia was announced at the Microsoft press conference at E3 this past weekend. Featuring a remaster of the game, what makes this version most prominent is the release of content previously exclusive to Japan. In Japan, Tales of Vesperia released for PS3. This version included new content, including two new playable characters (Flynn and Patty), as well as new storyline content, costumes, Mystic Artes, and much more. 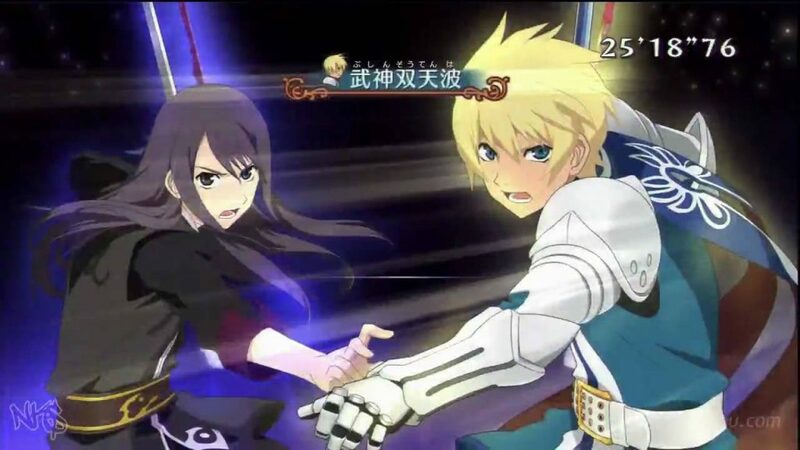 Despite the heavy demand, Bandai Namco never released Tales of Vesperia for the PS3. Considering the PS3 was geared towards fans of Japanese games and RPGs, this was considered unorthodox. Tales of Graces f, the series’ next release, was exclusive to the PS3 in the U.S. Shortly after, Tales of Xillia and Xillia 2, also PS3 exclusive, would follow. For the first time, however, players in the west will finally experience the lost content. This is more than a simple remaster or upgrade. Any Tales player will want to try this. For those who never played Tales of Vesperia, it’s considered one of the best games in the series. Tales of Symphonia’s release on GameCube – in 2004 – brought Tales to the west in a big way. While Tales of Destiny was the series’ first outing in the U.S., the series caught on largely thanks to Nintendo and Namco’s marketing. Tales of Symphonia was a revolutionary experience and a loved JRPG for GameCube owners. 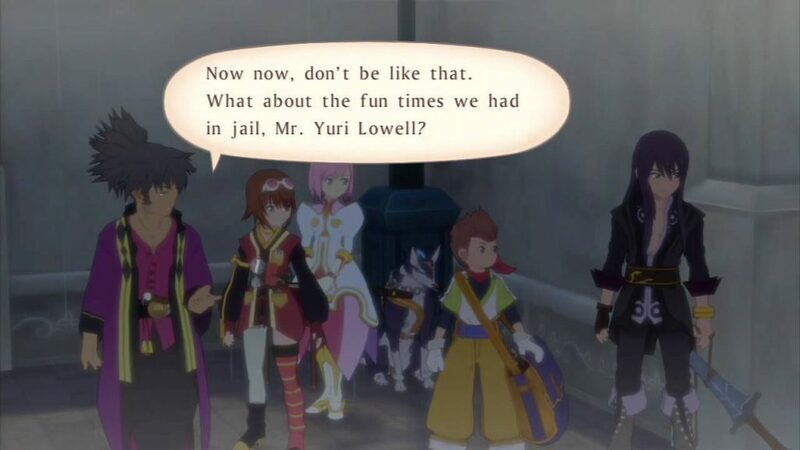 Many of them never got to experience Vesperia, which featured full 3D combat. For Nintendo fans and Switch owners, there’s no better place to get the game and no better time to try it. Tales of Vesperia scored a 79 on Metacritic. Despite this, however, it remains among the most popular entries. Selling over 1 million copies worldwide, combined on Xbox 360 and PS3, Vesperia’s legacy comes from its cast of characters, smooth pacing, and beautiful soundtrack. With the highest quality and the best elements of the Tales series, Vesperia stands up with Symphonia and Abyss, evolving on its combat and maintaining a memorable cast, along with some of the most jaw-dropping moments in the series. Tales of Vesperia will releases later this winter. Keep an eye out on TheBiem as we track this game all the way to release. You can preorder the game now on Nintendo Switch, PS4, Xbox One, and PC! Thank you for reading our coverage on Tales of Vesperia! Have you played the game before? Which system are you getting it for? Let us know in the comments below!